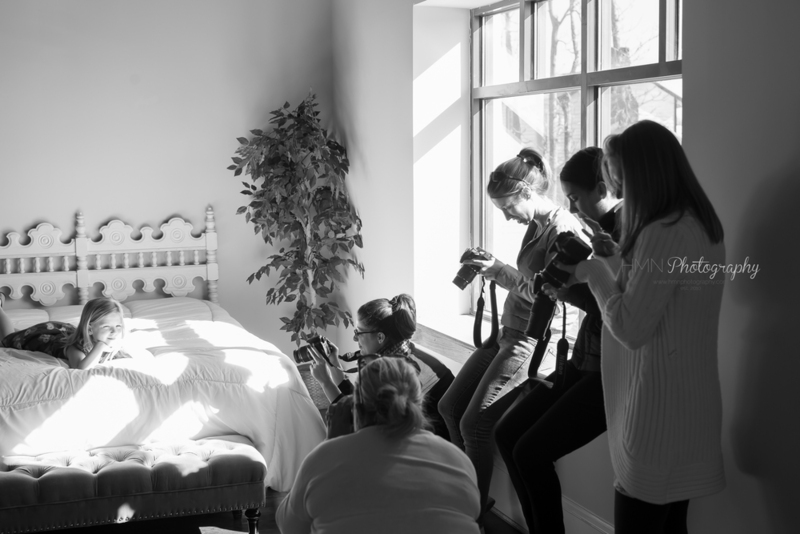 This past weekend, I taught my first ever basic photography class. We had 8 ladies come and it was very hands on and laid back. I really enjoyed working one on one with each student and answering questions they had. 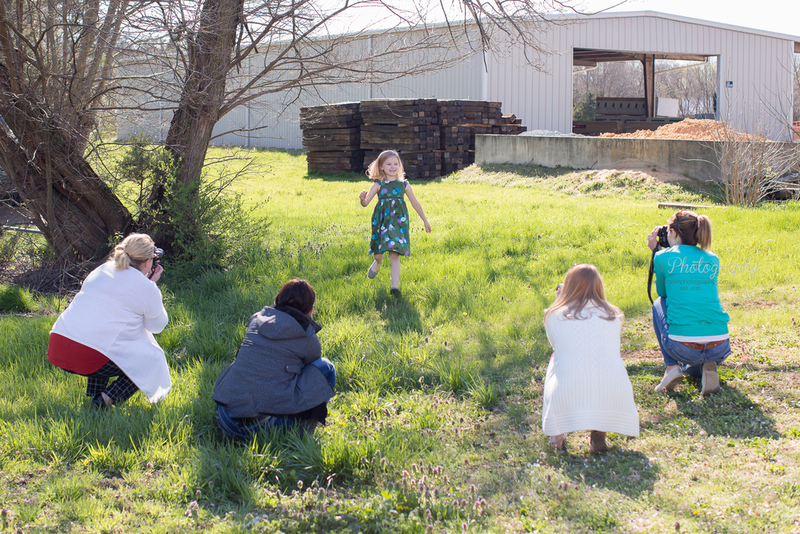 My daughter, Ava, was our model at the end, and everyone loved practicing indoors and outdoors.